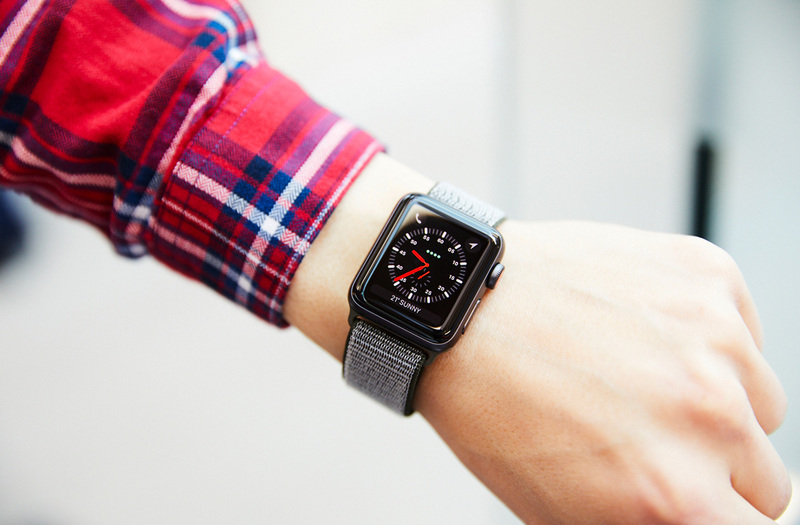 When the first reviews of the new Apple Watch Series 3 came out there were a couple of reviewers that ran into issues with their watches trying to use previously saved Wi-Fi networks that use so-called captive portals. You may have seen these portals when using public Wi-Fi hotspots at Starbucks or using in-flight service on your favorite airline. They usually require you to accept their Terms of Service or something similar, which isn’t an issue on a normal device. If you connected to one of those, say on your iPhone or Mac, they’ll be saved on your other devices as well, to make it easier when you try to connect with them as well later on. The problem is, these Wi-Fi networks are – or were – being synced to watchOS as well. Since the Apple Watch has no interface for you to agree to any ToS, you weren’t able to successfully connect to them. This resulted in the Watch getting stuck half way without a network connection. For the Apple Watch Series 3 with Cellular this also meant that it wouldn’t let go of it and use LTE to get a connection, resulting in zero service – even though LTE might have been available where you were. watchOS 4.0.1 which was publicly released today fixes this bug. So if you own an Apple Watch you might want to go to your Watch app on your iPhone and look for software updates and install it. Make sure to connect your Watch to the charging puck and not take it off before it’s done updating. As usual, your Apple Watch also needs to be at least 50 percent charged before it will start or even allow updating of the operating system. There’s however a small trick that will make downloading the update a bit faster, by using Wi-Fi, which I might get into in a separate article.